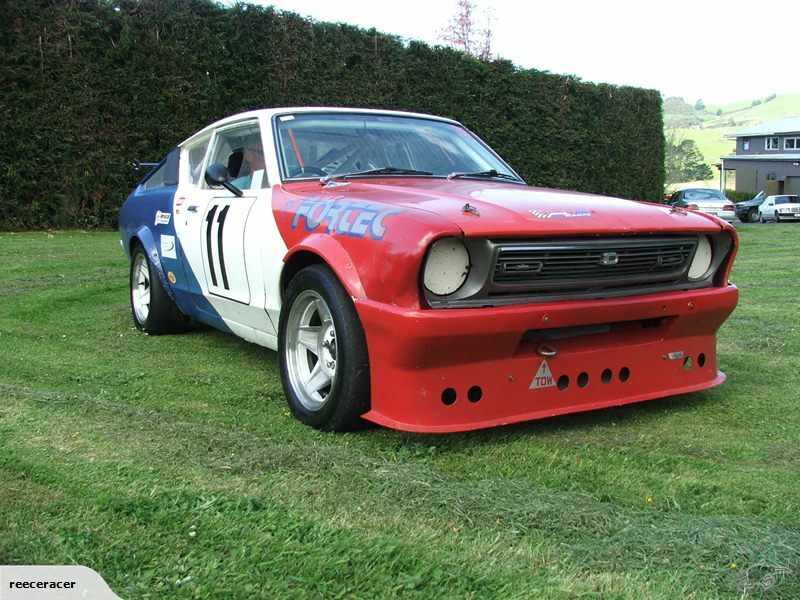 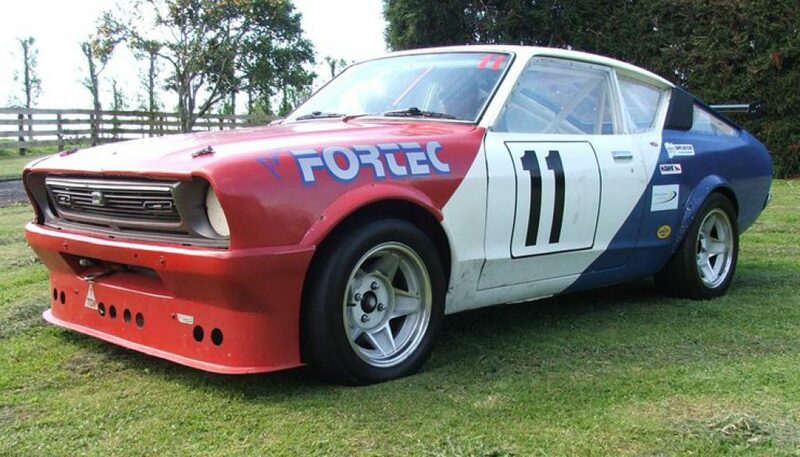 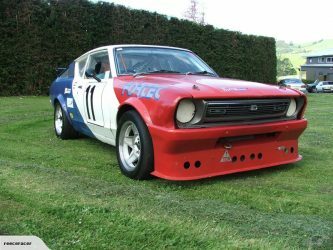 This cool little Datsun race car for sale in New Zealand looks like it could be a great project for someone to get it to a race-winning standard. 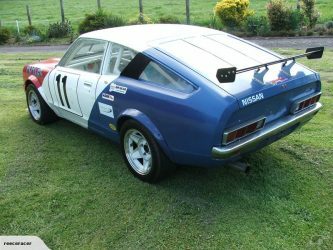 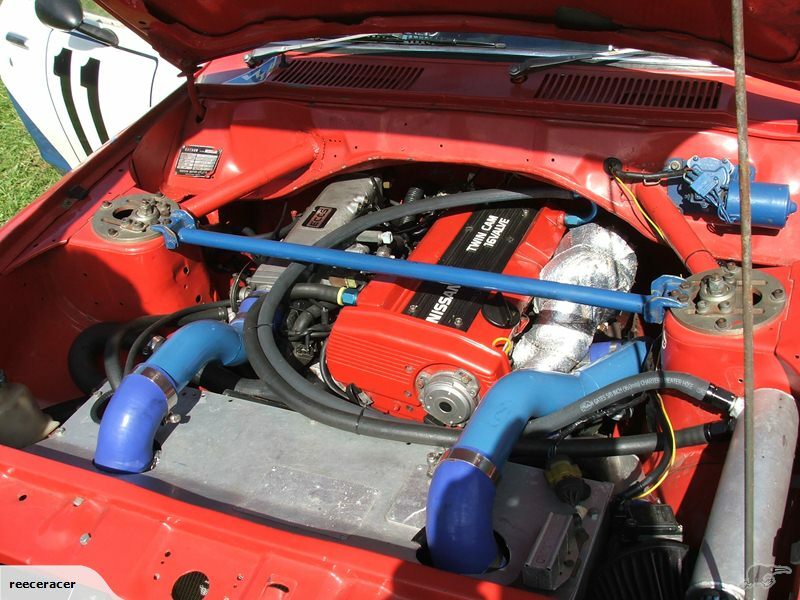 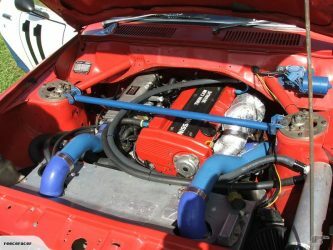 It has a CA18DET Turbo engine and Nissan S14 5-speed gearbox. 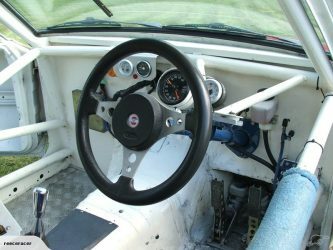 It needs fine-tuning to make it competitive but no matter what, you’ll be having fun!